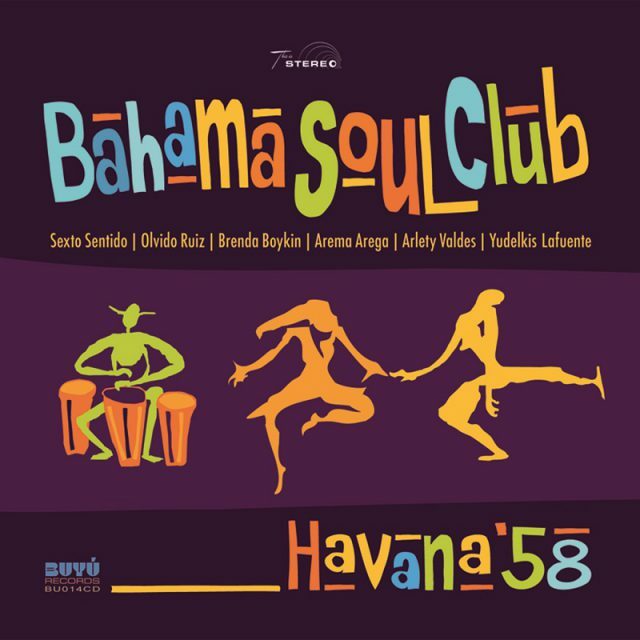 Hot on the heels of their critically praised album “Havana ’58” and with fans worldwide clamoring for more, The Bahama Soul Club has now called upon a brilliant range of producers, DJs and artists to put their own personal spin on Bahama’s latest release. Sifting through the album’s finest moments they worked their magic on selected tracks and rebooted them into pure rhythmic bliss: “The Havana Remixes” is a bright collection of Latin, House, Jazz, Funk, Soul & Disco with a thoroughly modern take on Dancefloor Jazz. Opener “Muévelo Papi” is a stirring 60s Boogaloo-hip-twist by the mighty Club Des Belugas, while Geordie mate Smoove from Newcastle turns “No Words” into a fusion of Jazz-house and Breakbeat. Opolopo pulls “Dizzy’s Bounce” deeeep into jazzy House while Maestro&Vezzola and Chinchin’s Zouzoulectric vs. Gardener Of Delight both having a diverse view on “Tropicana Flight”, giving it a Disco-Latin-House-Funk treatment. Suonho from Italy jams a more modern Soul-Disco-Funk on “No Words” and amps up the funk quotient on “Muévelo Papi” with a touch of Jazz and a Latin Twist. Rounding off the release is an unexpected Nu-skool Brazilika-brukbeat from Positive Flow aka Jesse Reuben Wilson on “Elegguà” and some solid Latin funky breaks from Jack&Jointz on the rolling “Rumba Fugaz”. 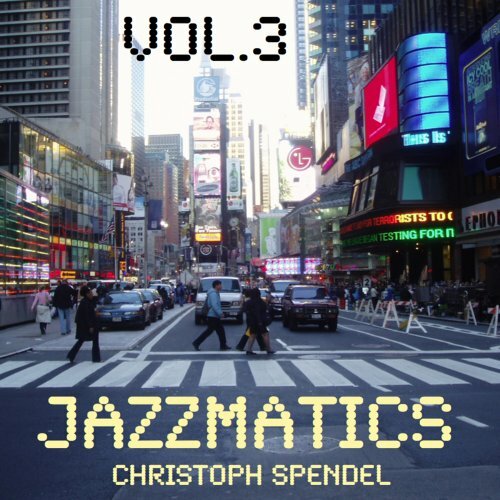 Jazz professor, multi-instrumentalist, composer, producer Christoph Spendel has a great impact on the German jazz scene. With a plethora of released albums he showcases his multifaceted artistry in jazz, Latin jazz, smooth jazz, classic, lounge, chill out and many more genres. In the chill out section he already released among other albums the series Jazzmatic Vol. 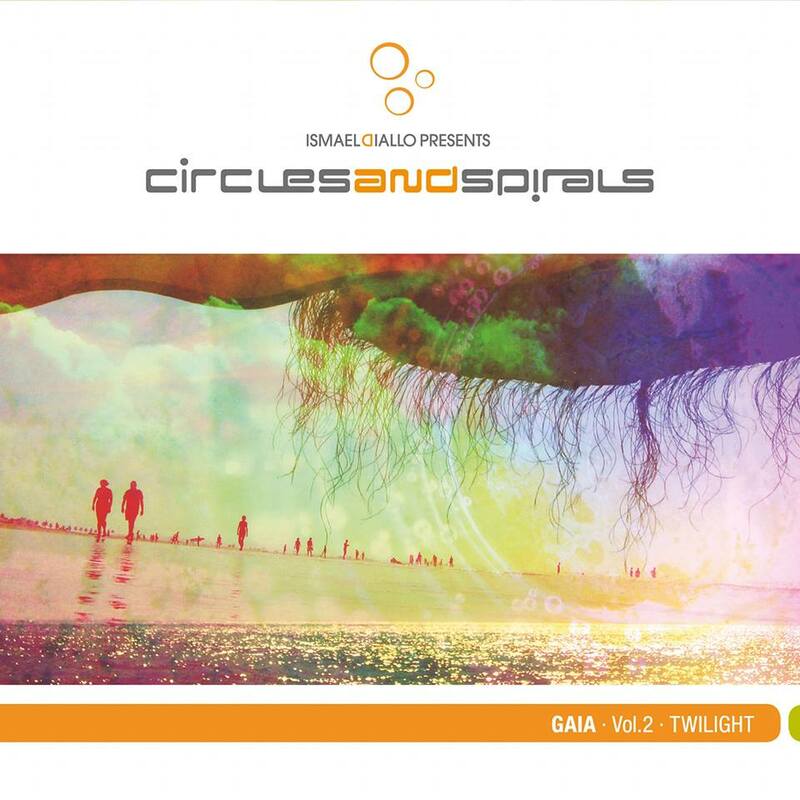 1 (2012), Jazzmatics – Upbeat (2012), Jazzmatics – Chill Out Vol. 1, Jazzmatics – Chill Out Vol. 2 (2012), Jazzmatics – Deep Down Ibiza (2012), Jazzmatics – City At Dark (2012) and this year Jazzmatics New York Sessions Vol.2, Jazzmatics Vol. 3 and Jazzmatics Vol. 4. 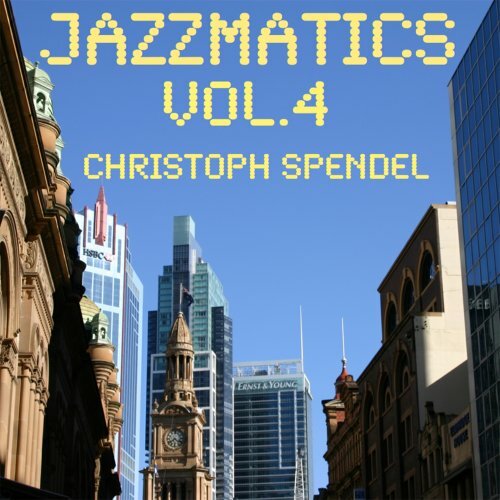 All songs are composed and performed by Christoph Spendel and available as downloads only. This volcanic outburst of creative energy demands more intensive consideration. The title of the starting tune Jamiro Jam is derived from the famous British funk and acid jazz band Jamiroquai. The powerful tune grasps playfully various elements of keyboard sounds like Rhodes, Hohner clavinet, synth strings and more in combination with drums and percussion driving the melody to the final summit. Bahama Soul Club is a project by producer and percussionist Oliver Belz. Oliver lives in Braunschweig, the musical silicon valley of Germany. Groups like Dancing Fantasy, Blue Knights, Jazzkantine, D-Phunk, Bahama Soul Club and many more have their origin in this German city. Oliver started the project in 2008 with the album Rhythm Is What Makes Jazz Jazz. He returned in 2010 with Bossa Nova Just Smells Funky, added in 2013 Bossa Nova Just Smells Funky Remixed and followed in 2013 with The Cuban Tapes. November 2016 sees the new edition with Havana ’58. All tracks are written and performed by Oliver and keyboardist André Neundorf. Additional musicians on selected tracks are Ralli King (guitar), York (sax), Thomas Wolter (orchestra), Lars Lehmann and Helge Preuss (bass). The group describes their style as Afro-Cuban jazz, but with the original style of the fifties and sixties their music has at best in common just the inspiration. It is a groundbreaking conglomerate of Bossa nova, rumba, jazz and much, very much modern beat. 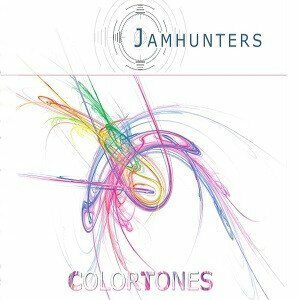 Hailing from Denmark Lars Fabiansen (guitar) and Peter Michael (keyboards) have founded their music project Jamhunters in 2006 with their self titled debut album. With Music Speaks Louder Than Words (2008) and Driftin’ (2011) they continued their enthusiastic passion. Now on a broader base follows Colortones (2015). Joining the project are the musicians Christina Boelskifte (vocals), Klaus Menzer (drums), Claus Suhr (percussion) and Andre Sorensen (bass). All tunes are composed, arranged and produced by the creative duo. With Musicolor leads us Jamhunters into the musical chromatics. Gentle guitar sound mingles with female vocals and keyboard vibrations. 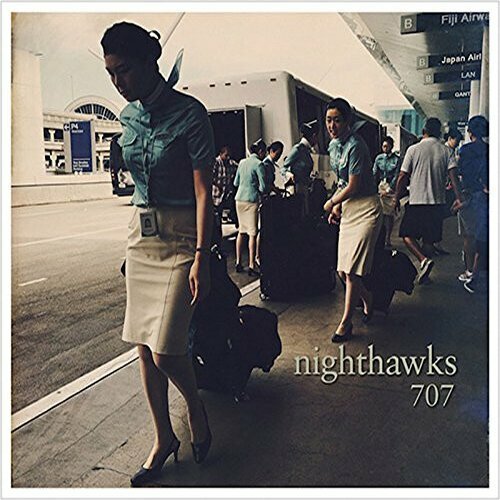 Ready For Take Off allures with fine jazzy guitar riffs and chords in the style of Zachary Breaux. The ballade Let Me Feel Your Love features the lovely Christina Boelskifte, who impresses with her powerful but female tremolo.